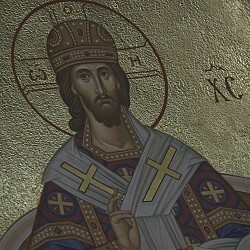 Let us, therefore, always be mindful of this connection and understand that only through Christ can any nation find peace or prosperity. The bloody catastrophic events of the 20th century should serve as a reminder of what can happen when people cease to rely on God and choose to forge their own path. To this end, it is worth remembering the remarkable words of the great ascetic and leader of the spiritual life of the 6th century, Abba Dorotheus: "I know of no other fall except when a man follows his own lead. If you see a man fallen, know that he followed his own lead. Nothing is more dangerous, nothing more pernicious than this." 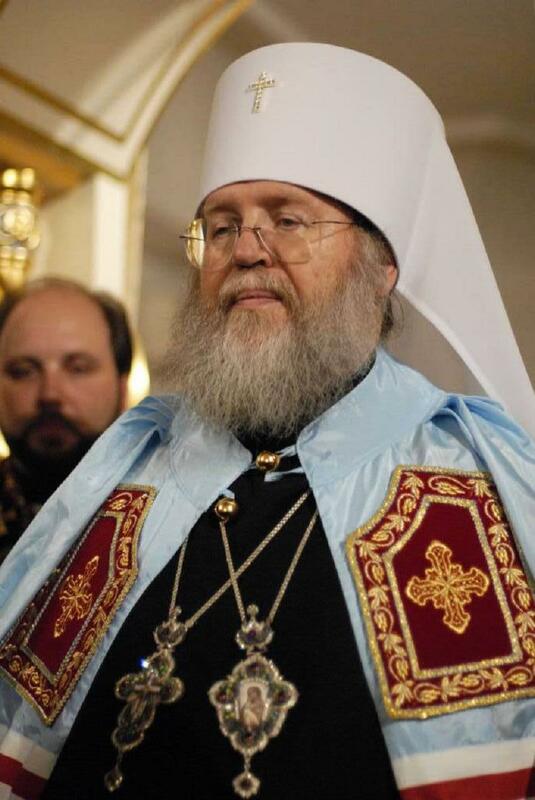 His Eminence also instructed the parish rectors and monastery abbots of the Eastern American Diocese to continue using the special petitions and prayer for peace in Ukraine, which have been blessed and sanctioned by His Holiness Patriarch Kyrill, until further notice.